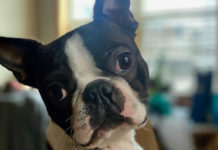 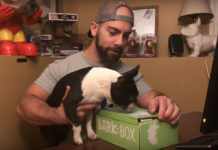 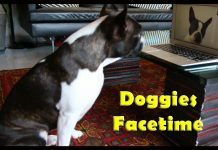 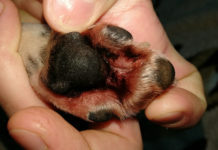 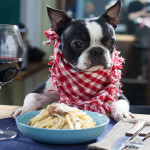 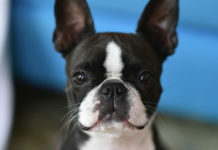 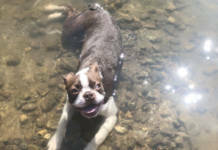 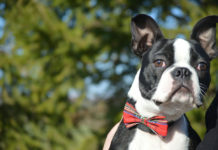 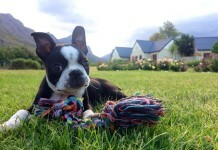 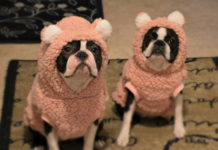 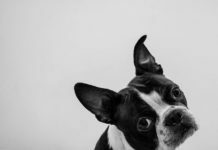 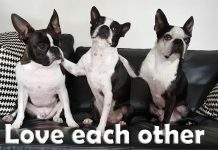 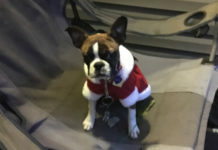 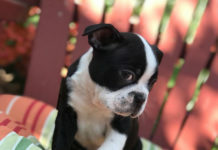 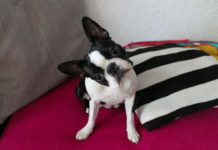 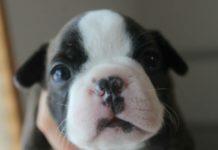 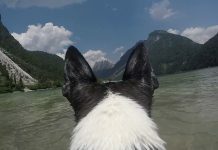 Here is a little Boston Terrier dog who has rhythm and great moves. 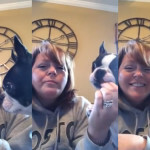 This dog is dancing to ‘Good Vibrations’ by the hip-hop group Marky Mark and the Funky Bunch. 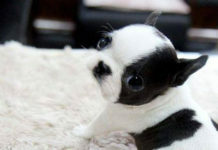 Please SHARE this funny little dancer with other people!